You may attach someone's head to the bookmark to double the fun of it. That could not only liven you up when getting tired of reading, but also make reading a more enjoyable journey. 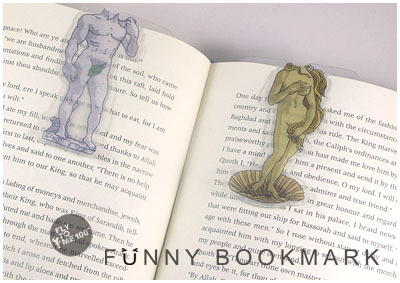 Let the “funny bookmark” be a good company with your books! Take one and be ready for the next unknown trip!